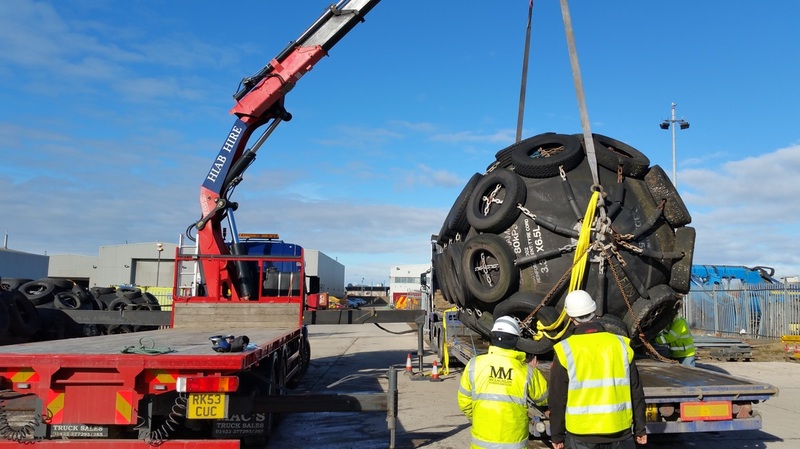 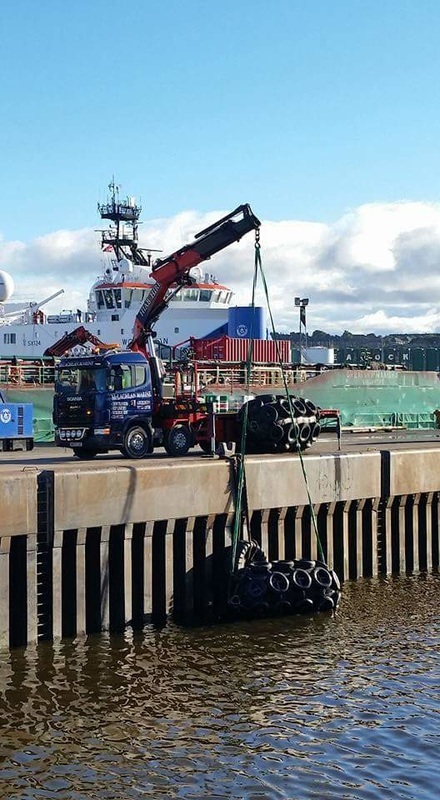 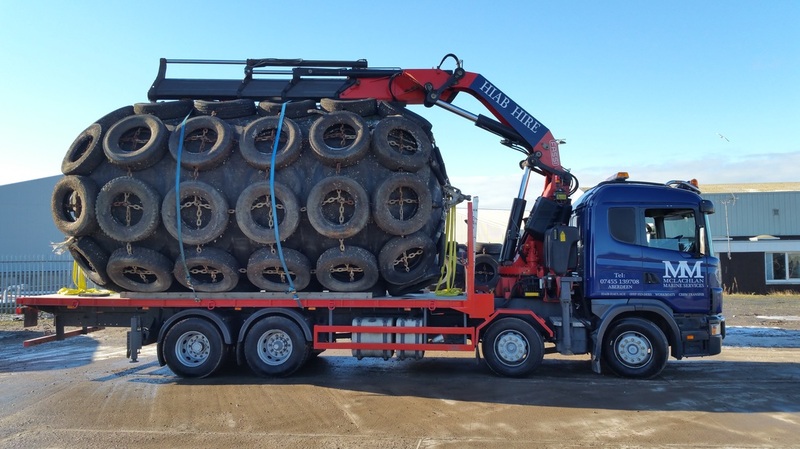 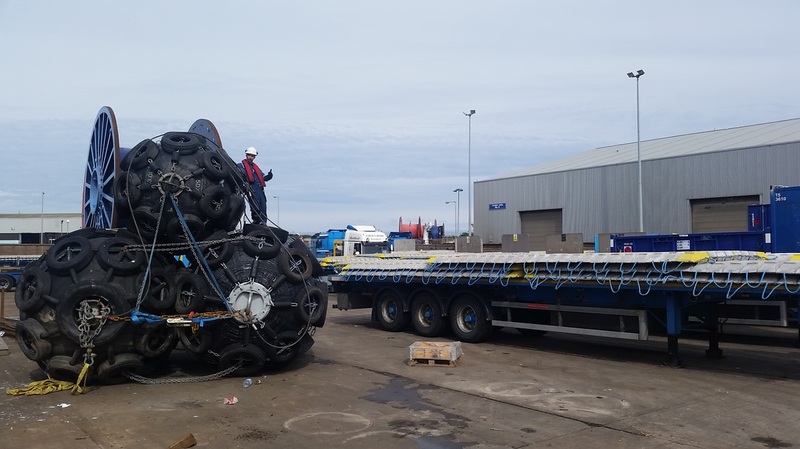 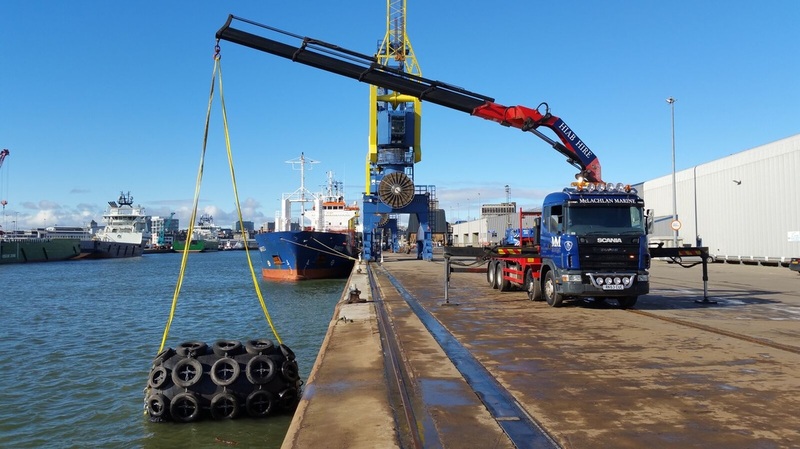 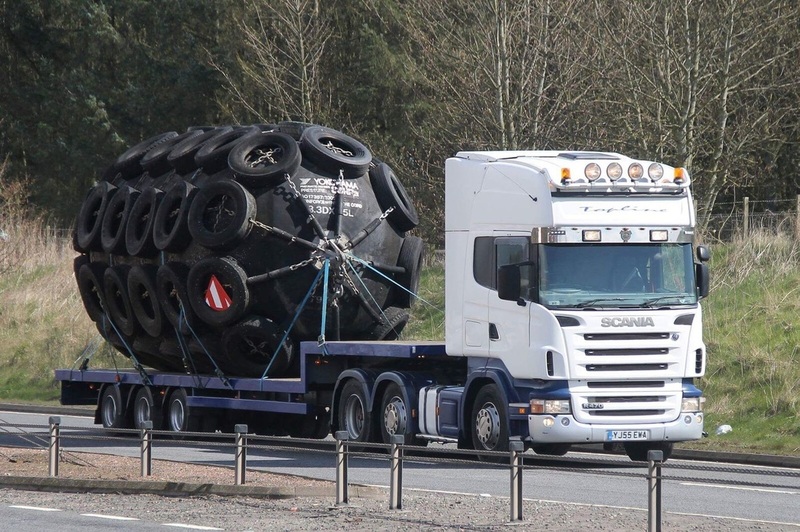 We are the Scottish Agent for Trelleborg pneumatic ship fenders, based in Aberdeen with our own fleet of HIAB trucks we can respond within hours to any location in Scotland 24/7. 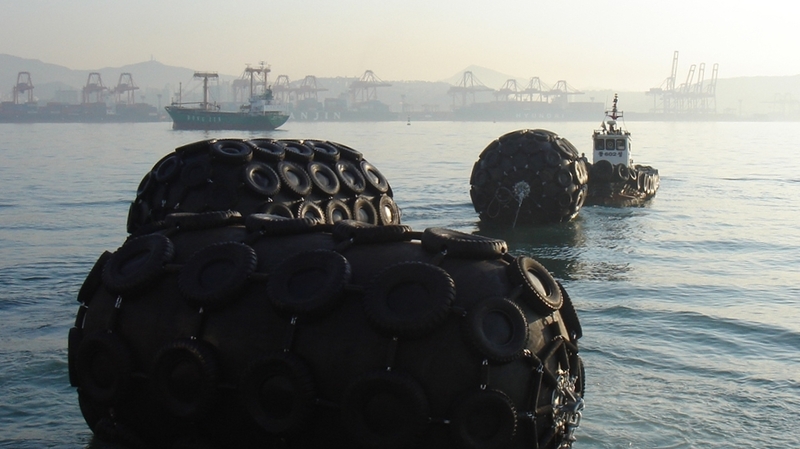 Trelleborg's marine systems operation is a world leader in the design and manufacture of high performance, advanced marine fender systems. 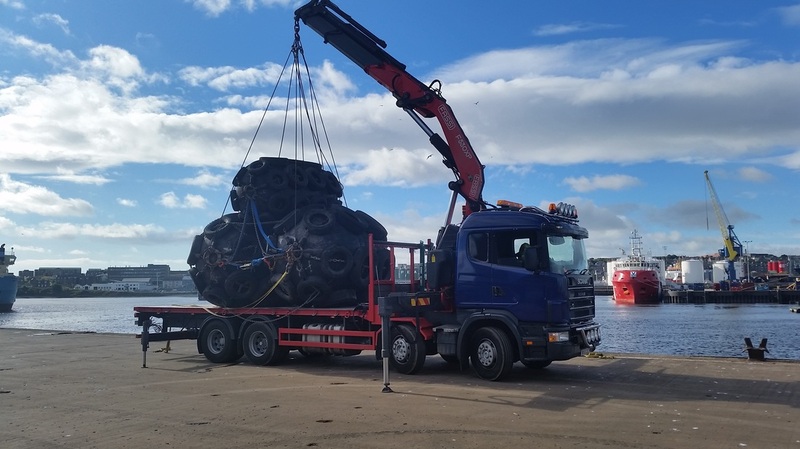 We promise the best design and materials for a low maintenance, long service life whatever your working demands and environmental conditions.